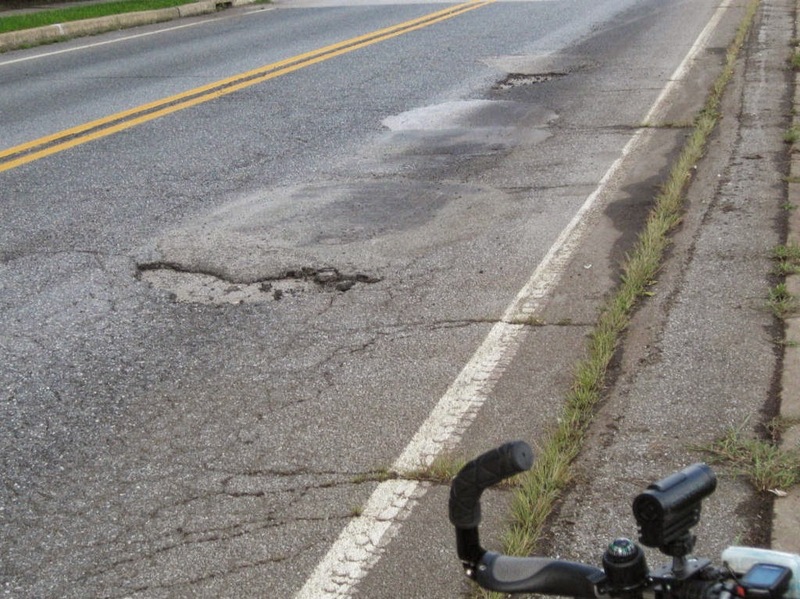 1st State BIKES: Why does DelDOT repave good, smooth roads? 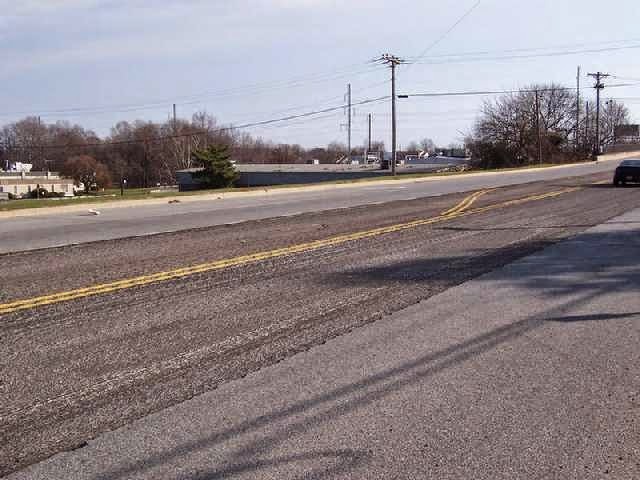 A major concern among our followers is DelDOT's penchant for repaving roads that show few signs of wear or distress. Several examples have been noted over the past several years, including some where we collected before and after photos. Among the most recent is Harmony Road in Ogletown, currently being stripped (milled) of its surface, in preparation for fresh blacktop. A wide angle view of the Harmony Road/Ruthar Drive intersection reveals little, if anything in the way of potholes, cracks, or uneven road surface. Area readers are at a loss to understand how or why this road needs repaving, but it is currently being done. A closer look at the lanes on Harmony Road shows an excellent road surface. What few potholes or cracks there are could easily be patched, as opposed to repaving the entire road. Old Ogletown Road, undergoing the milling (surface grinding) process a few years back. What appears to be a perfectly smooth surface was stripped and replaced. Marrows Road in Newark also had its nice and smooth surface removed a few years ago, and replaced with fresh blacktop. In the photo above, the shoulders still remained - in perfect condition - but these too were milled and resurfaced shortly thereafter. So why are they doing this? Removal and replacement of a road's surface is very costly, yet funding is supposed to be tight. 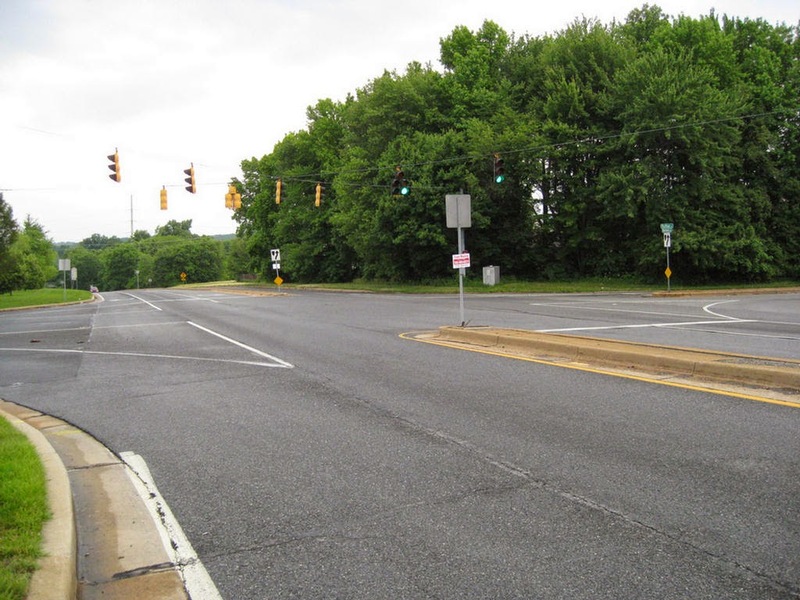 Advocates are routinely told there is little money available for desperately needed projects like the Route 72 sidepath. And, not to mention, DelDOT's solvency is in question right now given a lack of reliable income. In order to determine which roads will be worked on, a condition survey of every state-maintained road segment is performed every other year. 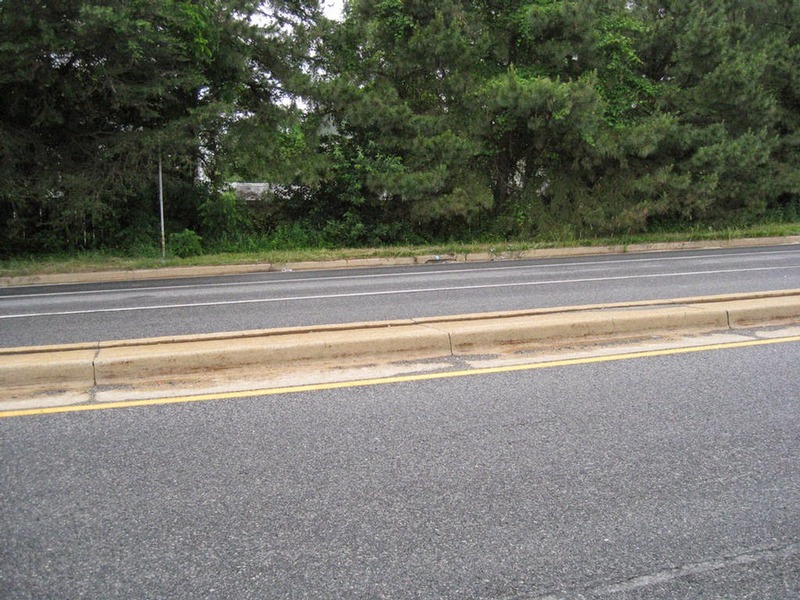 This survey, which uses both computer based and visual measurements, that evaluates the condition of the roadway segment based on the severity and extent of pavement distresses such as cracking or rutting. 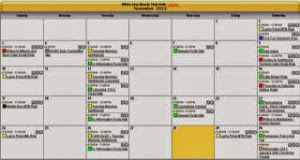 The pavement management section prioritizes roadways using this condition data as well as other factors which include the amount of traffic on the road, the functional classification of the road, the facilities that are accessed from that road (employment centers, schools, fire houses, etc), and other circumstances that must be considered (project linkage, overall route continuity). A survey is performed by Pavement Management staff evaluating the roadway and a numerical value is assigned in each category. We have a priority formula which uses these values to give each roadway segment a score. Road segments with a higher score are given higher priority. The highest scoring segments are reviewed in the field a second time by representatives throughout the department and a final treatment/plan for rehab is decided. 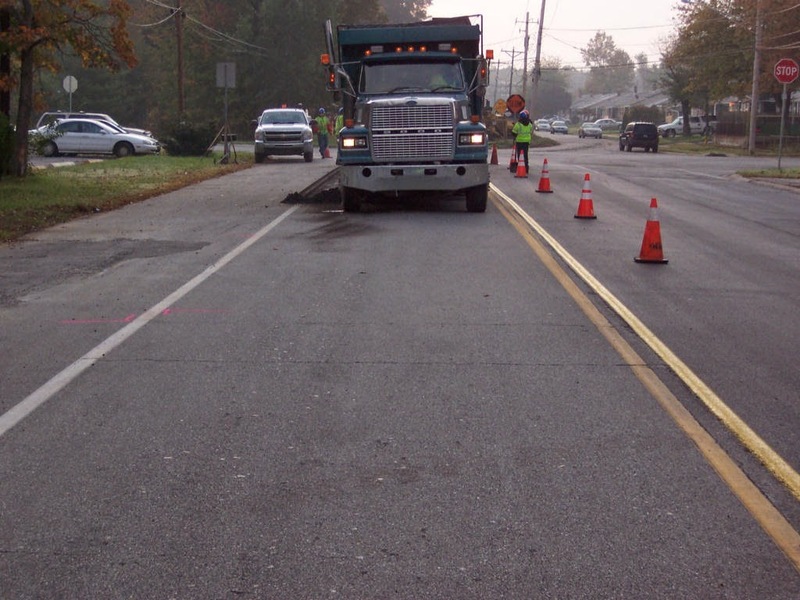 The Pavement and Rehabilitation program strives to maintain the condition of Delaware's roadways by systematically identifying candidates for rehabilitation and determining the most cost effective treatment. The program provides rehabilitation in the form of pavement preservation (patching, sealing, micro-surfacing, thinner overlays), replacement (mill and overlay), or reconstruction (cold in-place recycling, or full-depth reclamation). Because the cost of repairs increases disproportionately as the pavement condition worsens, it is important to balance rehabilitation work such that roads that may be in fair to good condition receive cost-effective preservation treatments, and poor condition roads are more substantially rehabilitated each year. 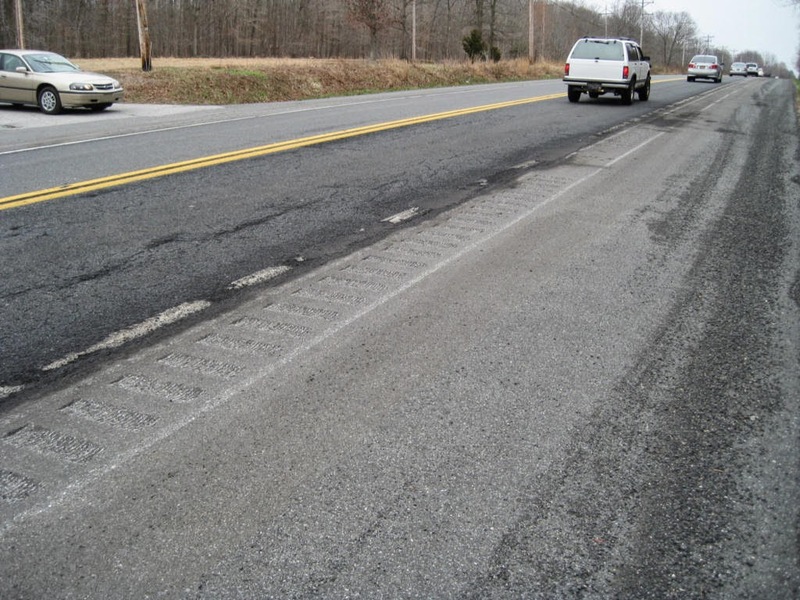 The preservation treatments extend the life of the pavement, and result in not spending the annual budget on fixing only a few roads that are rated "poor". Thank you so much for the very thoughtful response. I have lived in several states, and traveled most others at some point, and can honestly say that I have never seen a system that pre-empts future deterioration and spending by replacing a good existing surface. It's usually moderate to severe deterioration and then act. North Jersey in particular is very bad, with roads rarely repaved until the surface is cratered throughout. Wheel alignment is all but a racket up there, yet property taxes are 5-7x higher than here in DE. Even with your detailed explanation, it is still hard to wrap our heads around the removal and replacement of a smooth road surface. I have taken many pictures before and after, even the milling machine at one point on Old Ogletown Rd. As walking and bicycling advocates, we are routinely advised that funds are insufficient to include, i.e., the re-surfacing of parallel side paths as part of a road rehab project even when said paths are a safety hazard. 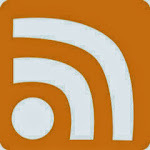 This is our primary motivation for getting in touch on this issue. Above: Sunset Lake Road/Route 72. Now here's a road that is far more in need of repaving than Harmony Road. Yet, DelDOT only recently installed rumble strips, which seems to indicate that the road is not on the schedule - at least for this year. Additionally, the rumble strips in the area of Reybold Road leave far less than the required shoulder width (4') to safely ride behind them. This issue was addressed and fixed in Sussex County, but so far it appears, not in New Castle County. 4 Seasons Parkway in Bear is also in desperate need. This road is an excellent bike lane candidate, with many key connections to schools and services. Again, much worse condition than Harmony Road.